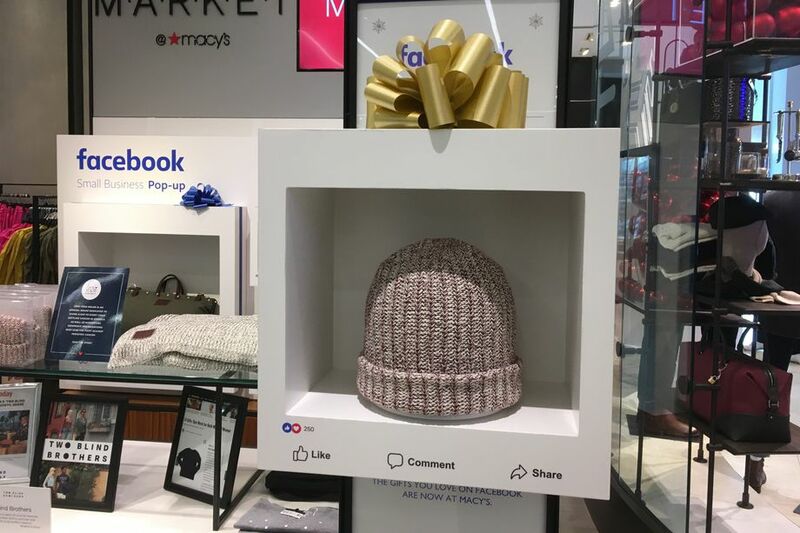 The Low-Down: Why Is Facebook Selling Baubles At Macy's? 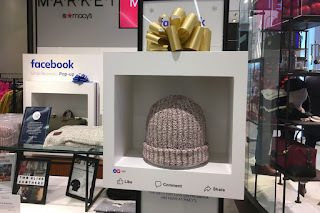 Why Is Facebook Selling Baubles At Macy's? 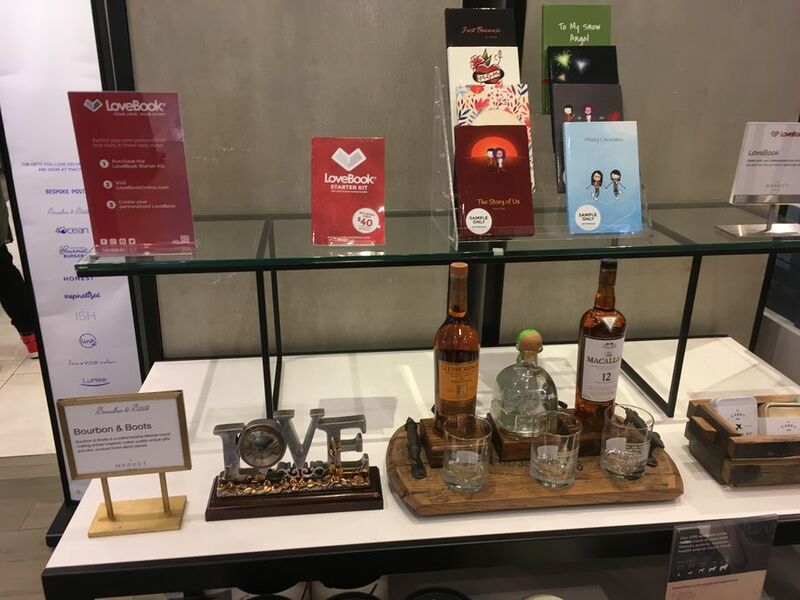 Facebook’s pop-up, in New York and eight other cities, is a Facebook-curated boutique selling items from 100 different small businesses that have Facebook business pages and submitted applications to be part of Facebook: The Market @ Macy’s. There is no reason for The Market to exist, other than to ingratiate a monolith to a public that no longer trusts it. 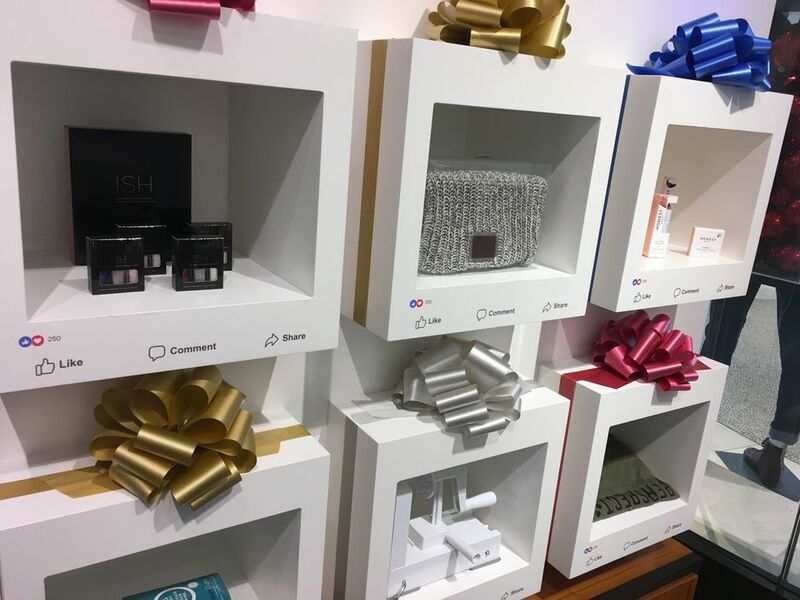 It’s worth noting that all of the gadgets in Macy’s, including Amazon and Google and Apple products, are available exclusively in the men’s section. The snow will be so good. Maybe next year there will not be snow? Maybe next year global warming will convince the island of Manhattan to slide into the sea. You are obligated to spiral through thoughts like this and then placate yourself with a candy cane. This is what makes you a person! There is openly no reason for The Market to exist, other than to ingratiate an overreaching monolith to a public that no longer trusts it or likes it. But Facebook is not human; it does not feel dread and warmth at the same time, it is just a tech monopolist edging into our glittery, manufactured rituals, looking for one more data point on what makes us tick.